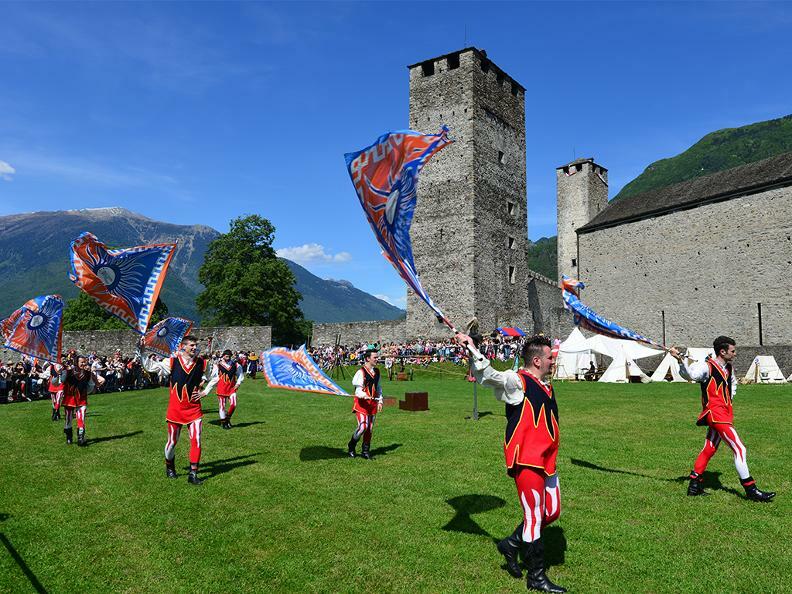 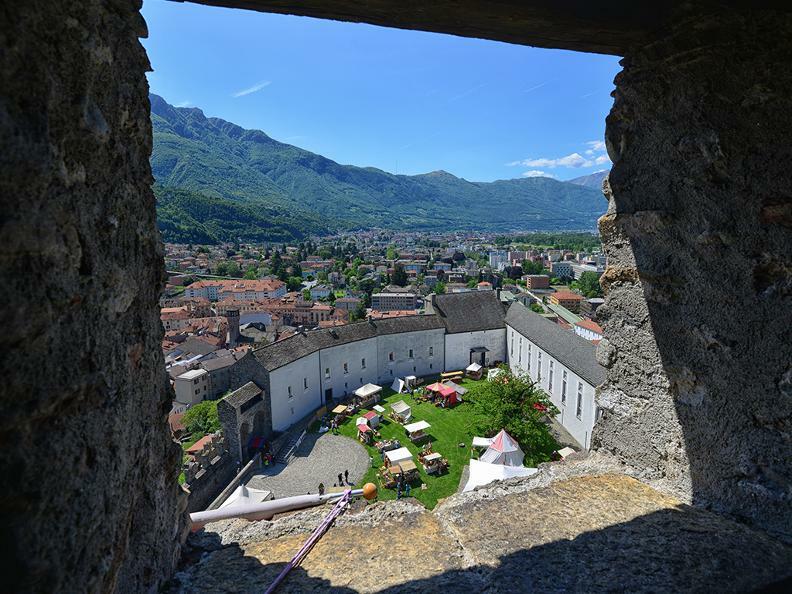 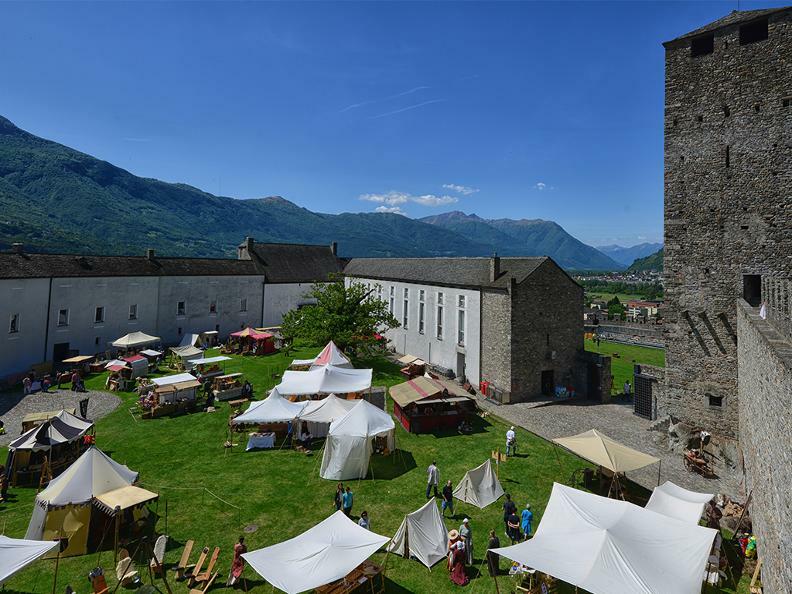 The medieval historical re-enactment of La Spada nella Rocca, a highly important event for the city of Bellinzona, will reach its 20th edition this year. 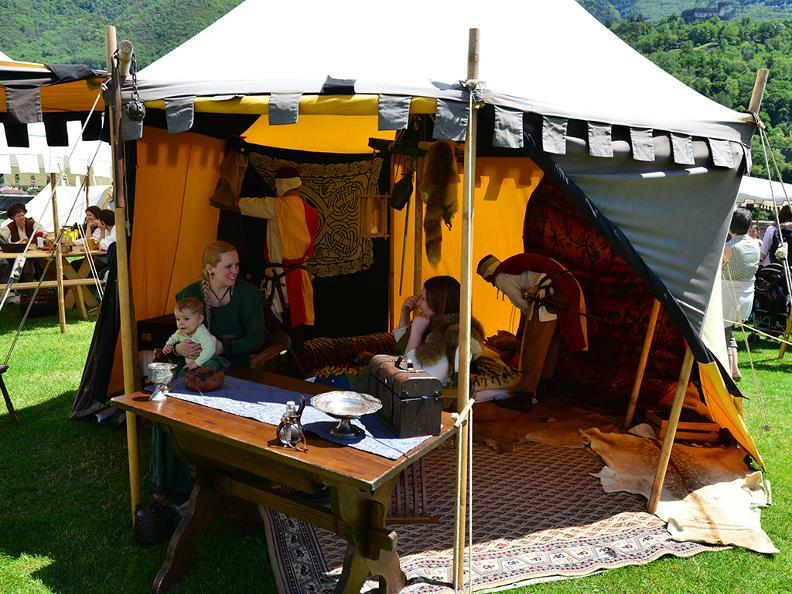 During the weekend of 25 and 26 May, you will be able to witness fighting displays and tournaments of knights astride their horses held on the field outside Castelgrande. 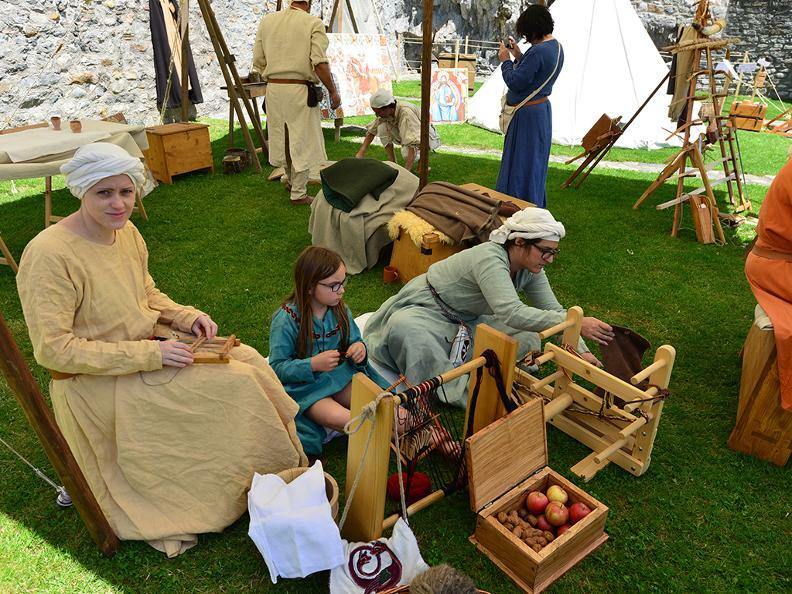 Step back in time as the medieval world is brought back to life in the camp, experience middle ages clothing and food and see how weapons and tools of the period were made.